Kristy Prass’ passion for dance started at The Jazz Factory nearly 20 years ago. She started dancing at age 7 and has trained in ballet, lyrical, contemporary, jazz, tap, hip hop, break dance, popping and locking, musical theater, acting and singing. At The Jazz Factory, Kristy found her passion for dance through competing in eisteddfods and scholarships. During her years as a student at The Jazz Factory she won the Junior Jazz A.T.O.D. Australasia Championships and placed second in the Senior Jazz A.T.O.D. Australasia Championships. HSC dance course through Ecole (being awarded the prestigious honour of “Callback”. She has taught dance for 13+ years to all ages and choreographed award winning solo and group routines whilst developing the student’s confidence, style and uniqueness. 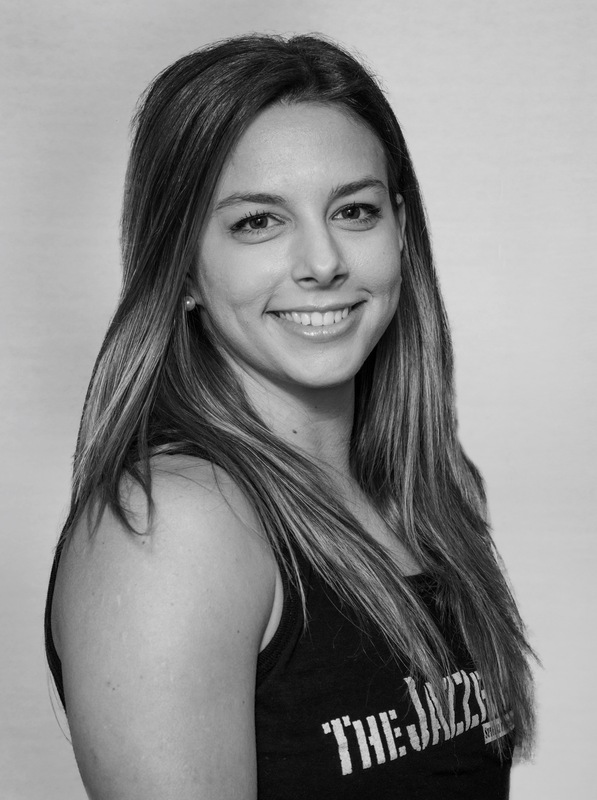 Kristy holds the degree of Bachelor of Exercise Physiology from the University of New South Wales. Kristy most recently returned from 18 months in New York City where she worked as an assistant physiotherapist and a personal trainer at the Equinox Gym at Grand Central Station. While in New York she further developed her love of dance by participating in the work/study program at Broadway Dance Centre that allowed her to learn from leading worldwide industry professionals. She also taught dance at Equinox Gym.